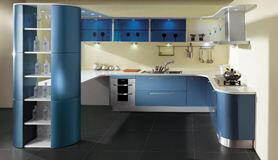 New Spaces - New Spaces are suppliers of high quality imported Kitchen cupboards, Wardrobe cupboards and Bathroom vanities. 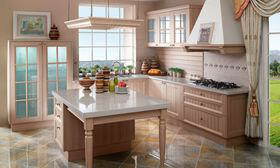 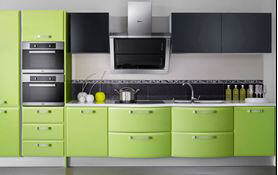 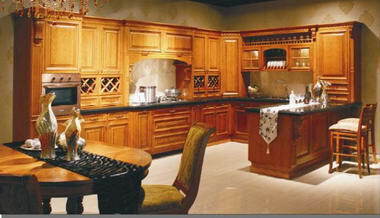 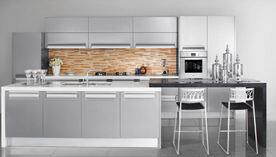 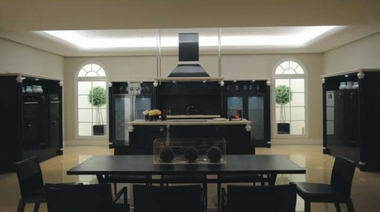 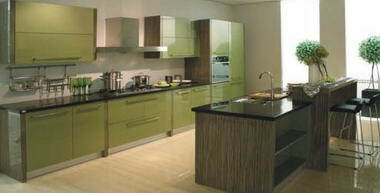 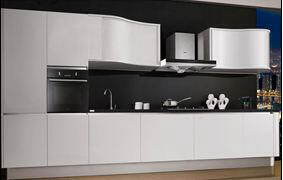 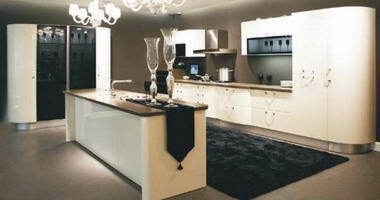 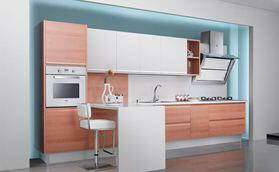 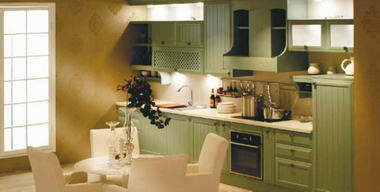 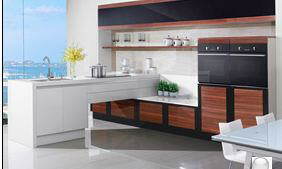 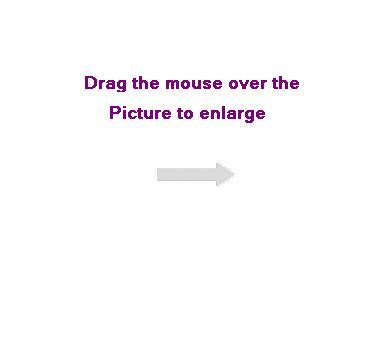 We will assist you with the entire process from design, supply of cupboards, tops, appliances etc, to the installation. 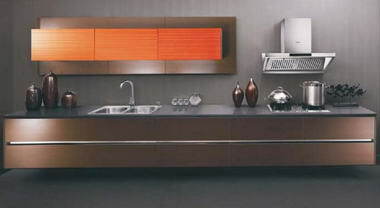 The units can also be ordered as DIY units according to your measurements and requirements. 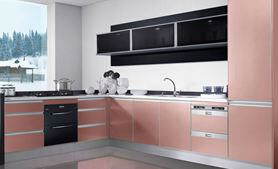 Based in Fourways in The Gantry shopping centre, just off Witkoppen rd, we are easy to locate and our friendly staff will assist you eagerly with your requirements.